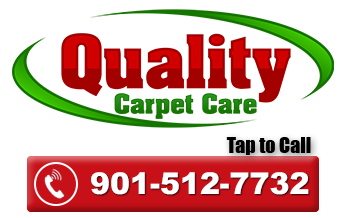 Call 901-512-7732 to get your Free Estimate! Let Us Help Freshen Up Your Area Rugs! Welcome to our rug cleaning site. If you’re looking for a rug cleaning company you can trust, you’ve come to the right place. Light Area Rug Cleaning in Your Home. We pre-test your rug to assure that it can be cleaned. We apply a cleaning agent to the rug that is a neutral PH cleaning agent that especially designed from wool rugs. We rinse the rug with a low moisture, warm water solution, making sure that the rug is left fairly dry when we are finished. Your rug is dried with turbo fans , to ensure your rug dries fast. *Light rug cleaning in your home is for lightly soiled rugs and won’t remove odors or severe soiling. Fringe is not cleaned with the light rug cleaning.